Do I need to be a current member of Stars & Stripes to have a birthday party? 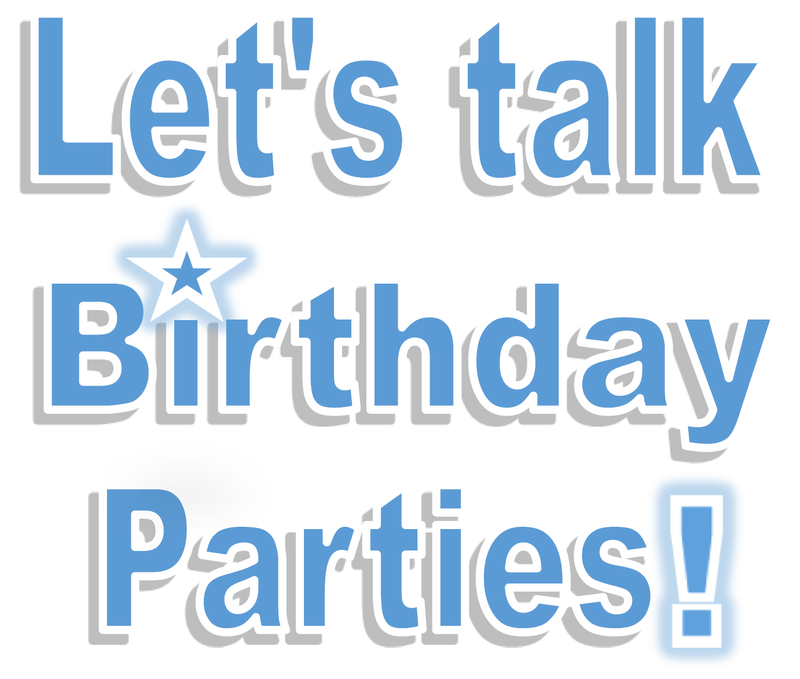 No, you do not need to be a member to schedule a party! However, everyone who participates will need to fill out a waiver, which will be included in your invitations. How many children are included in the price? 10 children (including the birthday child) are included in the price of $359. Am I allowed to invite more than 9 children? Yes, however there is an additional charge of $19 per additional child. Am I allowed to add more time to my party? Due to the high demand of parties, we do not allow additional time to be added onto a party (so it does not interfere with other events). If the party does run over a charge of $25 for every 15 minutes will be applied. Our party hosts are well skilled in keeping the party running within the 2 hour time frame. Food and drinks are not provided by Stars & Stripes. People usually bring cake and ice cream, or cupcakes. Some people also bring pizza and breadsticks, or snacks (like chips, veggie trays, and cheese & crackers). Most people bring water bottles and/or juice boxes for their guests. Gratuity is not included in the price of the party, but it is always greatly appreciated by your party hosts. Where can I store items I would like to keep cold? We have refrigerators and freezers that can be used to store your cold items. What do parents do during the party? Parents are welcome inside the party area. They can take pictures but are not allowed on ANY equipment. However, parents are more than welcome to stay in the designated lobby area to socialize while the children are with the party hosts. Are younger relatives or guests allowed to participate? Yes, younger guests may participate, however some of the activities may be beyond their limits. A parent or adult may be required to accompany them to make sure they are safe. Should I bring party favors or do you provide them? You are welcome to bring party favors. We do provide souvenir water bottles that can be filled up at our complimentary candy station for each child to take home with them! Each guest receives a ribbon to remember his or her time spent at your child’s birthday party. Do I need to bring my own paper products? Paper products are provided for the number of children attending the party. You will need to bring paper products if you are serving the adults attending the party. PLEASE bring serving utensils and candles. You need not arrive more than 30 minutes prior to your scheduled party start time. No, but you are more than welcome to bring balloons to the party.